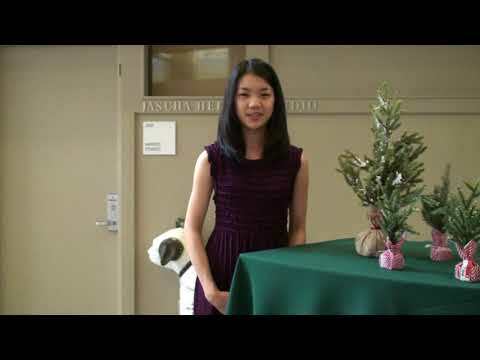 Japanese-American violinist Miray Ito made her professional orchestral debut aged 12. 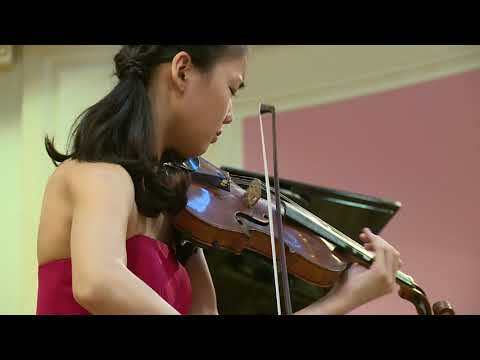 Her other achievements, to name a few, include first prize at the Kocian International Violin Competition in Czech Republic, an invitation to perform in Carnegie Hall in 2014, and a major prize at the Kloster Schöntal International Violin Competition. 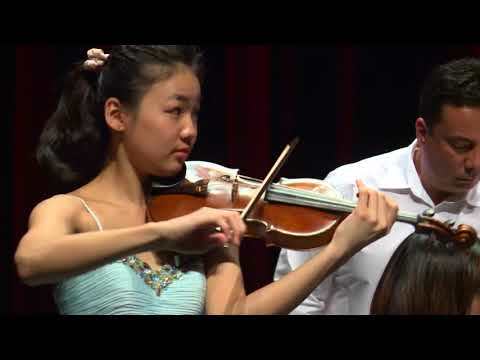 Miray studies under Robert Lipsett at the Colburn Music Academy in Los Angeles and plays a 1742 Camillus Camilli violin on a generous loan from the Mandell Collection of Southern California.